Celeste lives in Singapore with her rascal Jack Russell. She loves to travel but her favourite 'place' is her personal blog. As the day of the landmark meeting between U.S. President Donald Trump and North Korean leader Kim Jung Un draws closer, there has been much commotion about the chosen venue, but little attention paid to the trusted men who will be guarding the event - the Gurkhas from Nepal. 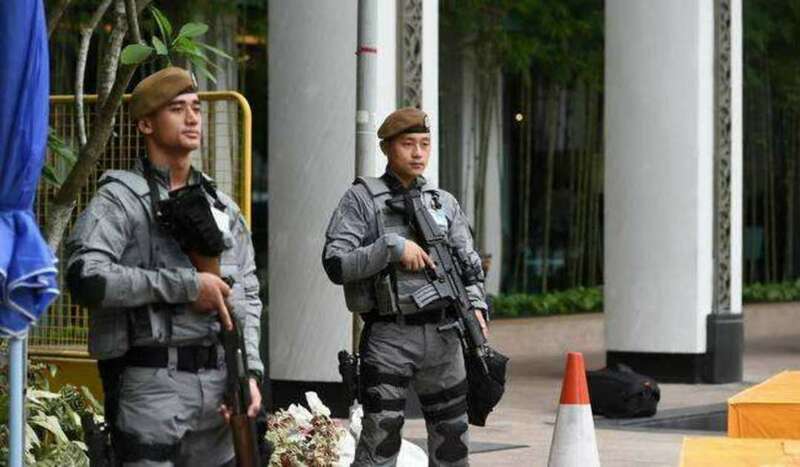 The Gurkhas will be guarding the summit venue and vicinity with the Singapore Police Force (SPF), alongside the personal security teams of both leaders. The Trump-Kim summit, however, is just one of the many key events that the Gurkhas contingent has been deployed to. Known for their neutrality on race and ethnicity, the Gurkhas have been called to quell disturbances and unrests in Singapore since 1949. Some infamous incidents are the Maria Hertogh riots , Hock Lee Bus riots, and the Chinese High School riots . Most recently, the Gurkhas were sent to secure the Shangri-La Hotel during an Indo-Pacific security dialogue between India Prime Minister Narendra Modi and US defence secretary James Mattis , where they pledged their commitment to maintaining peace, stability and prosperity in the region. The history of Gurkhas stretches way back to the Anglo-Nepal War between 1814 and 1816. Heavily outnumbered, the Gurkhas displayed their fighting prowess in the war and greatly impressed the British, who later recruited them into the British forces as paid soldiers. This British tradition played a role in Singapore's recruitment of the Gurkhas as a safekeeping troop, even till today. 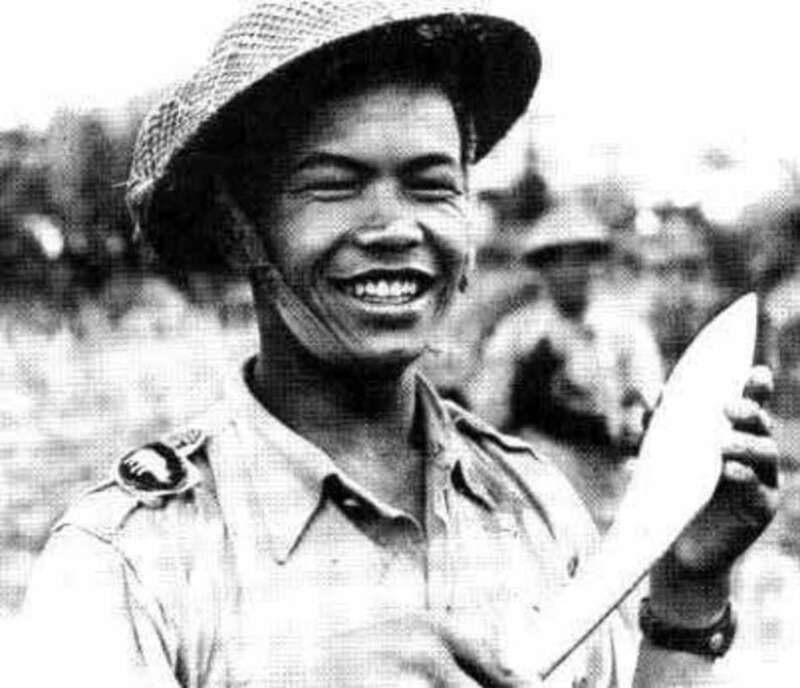 Traditionally, the Gurkhas would arm themselves with a weapon called the kukri - an 18-inch-long, curved, fighting knife. 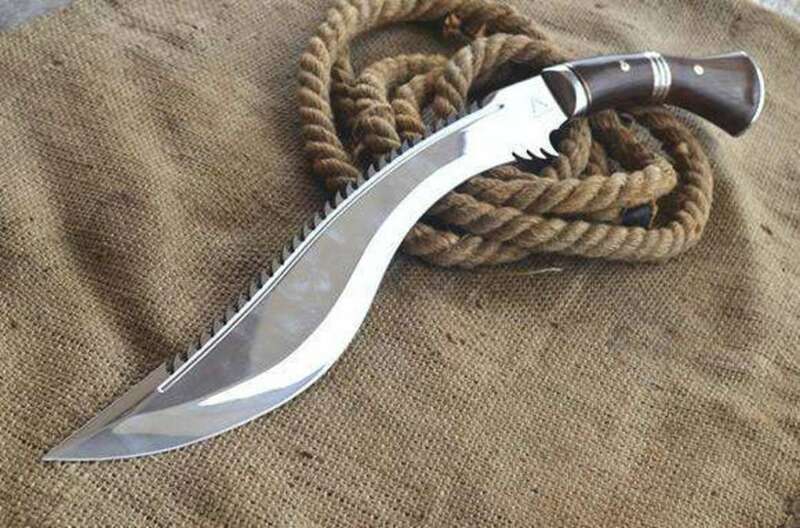 An interesting myth has it that the kukri must draw blood each time it is unsheathed in a battle; otherwise, its owner has to cut himself before returning the kukri into the sheath. Although the Gurkhas are now armed with rifles and other weaponry, the kukri remains their weapon of choice. 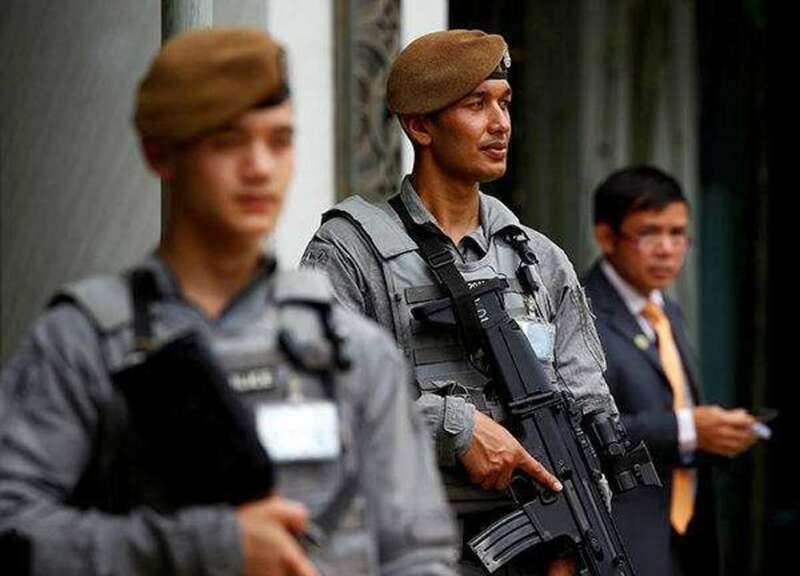 "Strong-arm within the police force"
According to the IISS Military Balance, there are 1,800 Gurkhas serving in the Singapore Police Force (SPF) distributed across six para-military operations. The SPF website describes them as the "strong-arm within the police force". Some Gurkhas come to serve in Singapore at the tender age of 18 and only return to Nepal 15 to 20 years later. Their children are allowed to attend local institutions until their fathers retire, or when they turn 21 years old. The Gurkhas reside with their families at Mount Vernon Camp, an enclave located near Aljunied. Despite the fact that there are temples, schools, clinics and a compact groceries shop inside the camp, the area remains largely cordoned off to the public. It would be an eye-opening experience if we were allowed to enter and visit. Although the Gurkhas may not be Singaporean citizens, they are just like our friends and family members who serve in the military to protect our country. Our sincere appreciation goes to each one of these ‘Home-Team Guardians’ who work round the clock for peace and safety, upholding Singapore’s credentials as a safe and secure destination for international conferences and enhanced security special events like the Trump-Kim summit.